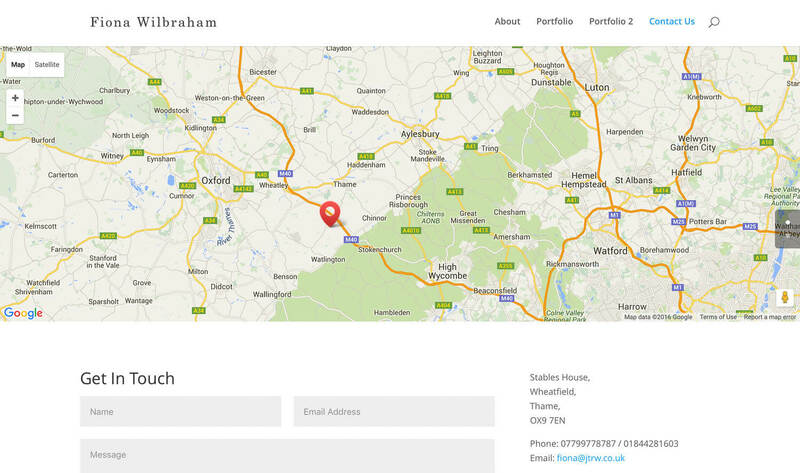 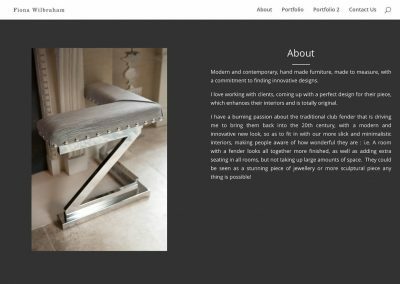 We are just putting the finishing touches to a designer’s portfolio website design. 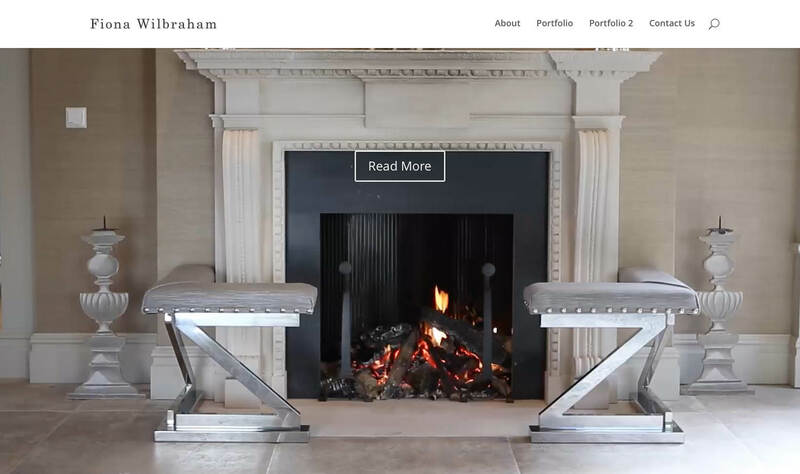 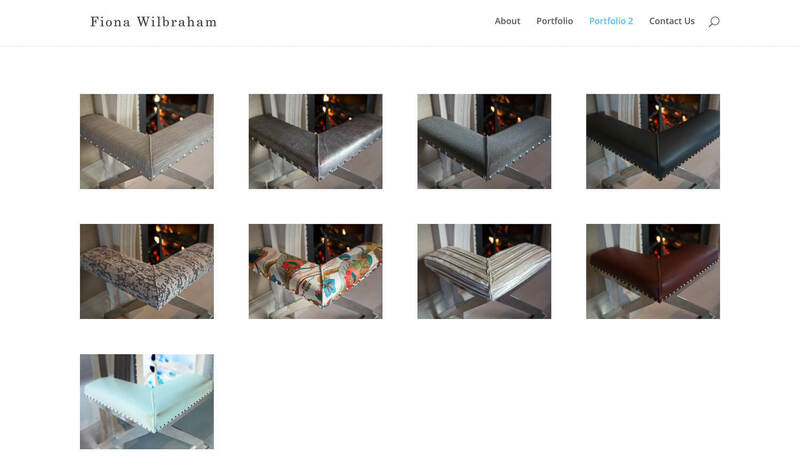 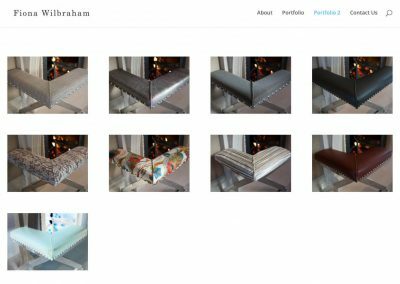 Her new website was created to showcase her range of bespoke fireplace fenders. 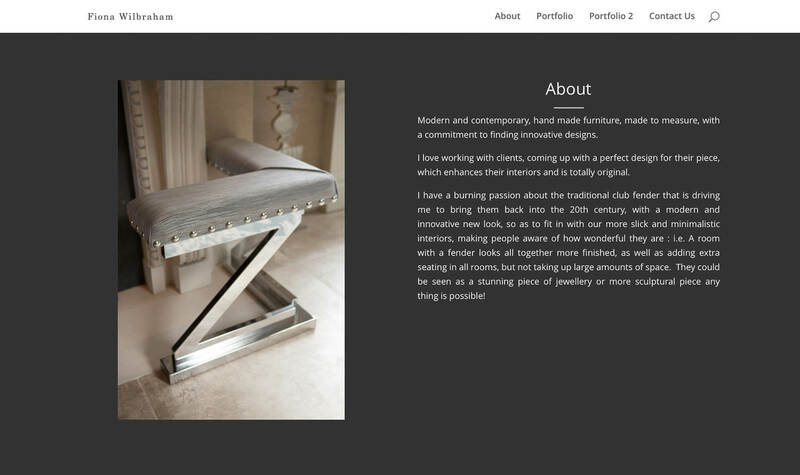 The new site uses a clean modern design for ease of navigation and to show off her amazing work. 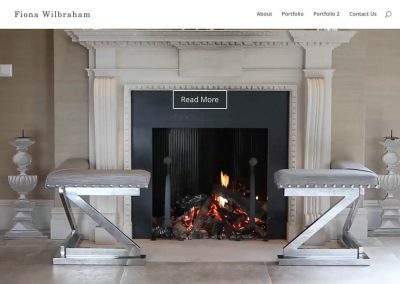 For greater visual impact on the designers front page, a short fullscreen video loop of a lit fire with fenders helps to create a stunning page. 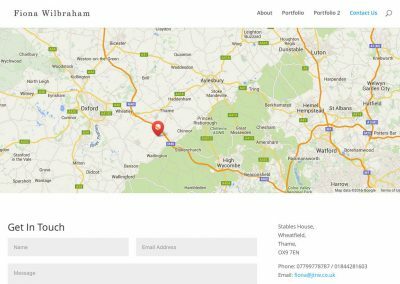 As part of the design, we always create a mock-up of the website to help a client visualise what it will look like, in this case, we created a website on one of our sub-domains you can see the mock-up for this website here.